Are you ready to master an entirely new way of life? 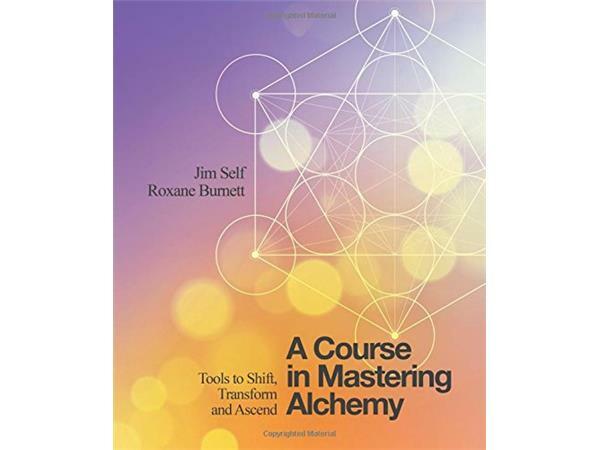 Master teacher Jim Self shares powerful insights from his new step-by-step book A Course in Mastering Alchemy: Tools to Shift, Transform and Ascend. At the age of 26, Jim Self was elected to his first of two terms to the San Jose, CA City Council and later became Vice Mayor. Before completing his second term, he was asked by President Jimmy Carter to be an advisor and the Director of Governmental Operations for the Dept. of Energy. Since then, Jim has successfully built and sold two corporations, and is the founder and current Board Chairman of a third. 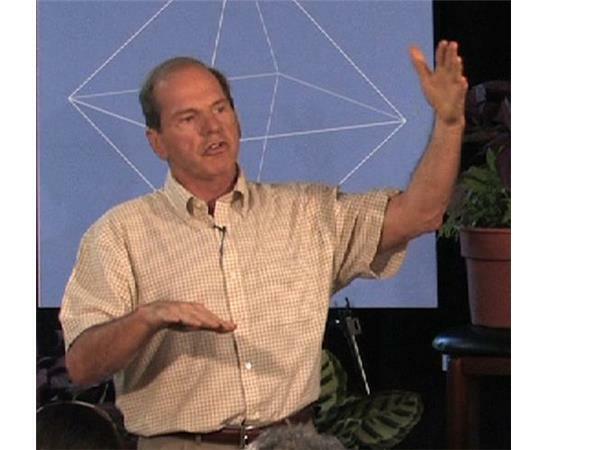 Jim is the author of multiple books.